Now that the holiday season is fast approaching, many consumers have begun scoring their Christmas presents for their loved ones. To make this experience easier, people have started embracing online shopping, where they are only a click away when buying a gift. With that, Argomall.com has shared tips for a wiser e-shopping. Check Authenticity – the rule is simple, if you don’t want fake products, then, buy items only from authentic websites too. For example, if you’re looking for electronic gadgets, make sure that you’re transacting with an authorized account, official manufacturers, or distributors. An original product also comes in a sealed box together with its warranty, online invoice, and official receipt. Do NOT be Deceived by Fake Discounts – not all “discounted” items are worthy. Sometimes, you’ve got to be smart enough to see if it’s a trap. For example, there are online stores that offer huge discounts off their products but later on, they will ask you hefty shipping free. Look for Installment Plans – one of the best gifts to give is an electronic device, but let’s admit this, it won’t come cheap. Good thing, there are online stores that will allow consumers to choose installment plans in their websites. Flexible Payment Options without Additional Charges – go for online stores that enable you to choose from different payment methods such as COD, online banking, credit cards, PayPal, GCash, Home Credit, Dragon Pay, and more. More importantly, you go for an online store that will not charge additional fee. Look for an Online Store with Easy-return Policies and Great Customer Service – it’s always safe to transact with an online store that has care for its customers. Simply remember that. Deliver Your Items at Your Doorstep – Look for an online store that won’t necessitate you to pay for a large amount of shipping fee. Convenient Service – Shop at online stores that has customer-friendly website. It must have essential features, too, including fast search engine, and compare button. 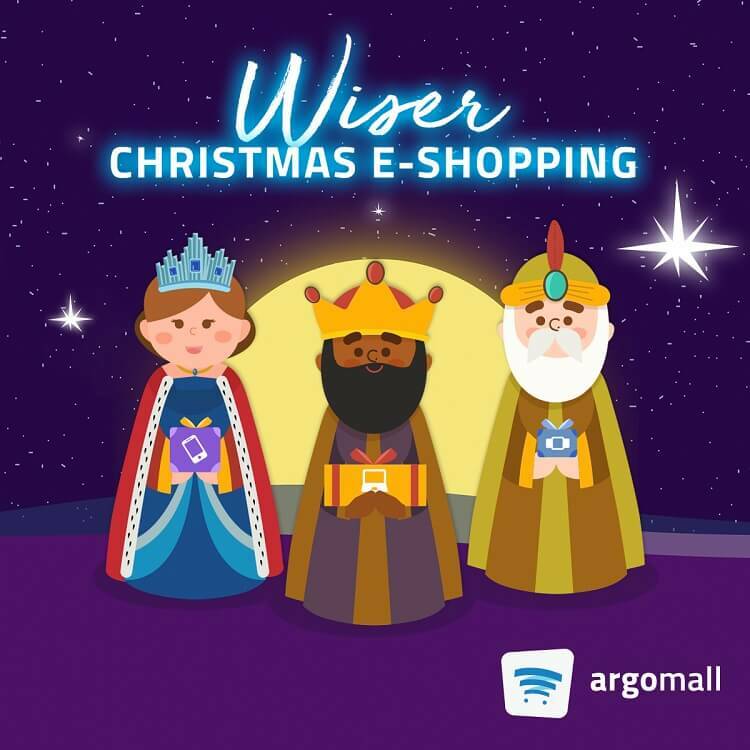 Having these things on your mind, you might consider getting your Christmas gift at Argomall.com – a gadget-centric online shopping hub that eyes to deliver a worry-free holiday shopping experience.